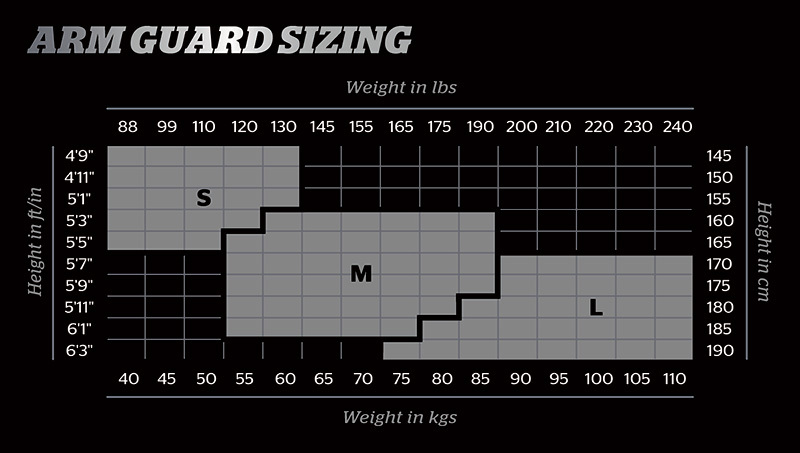 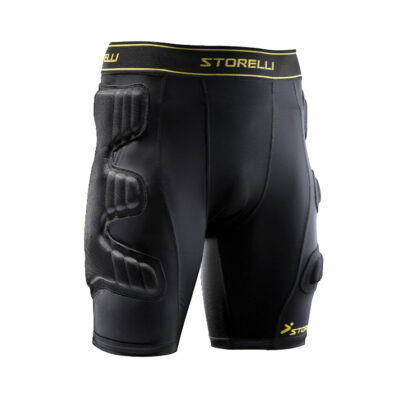 Revolutionary arm guards are designed to afford goalkeepers extreme arm and elbow protection to keep you in the zone, unafraid of impact and focused on the game. 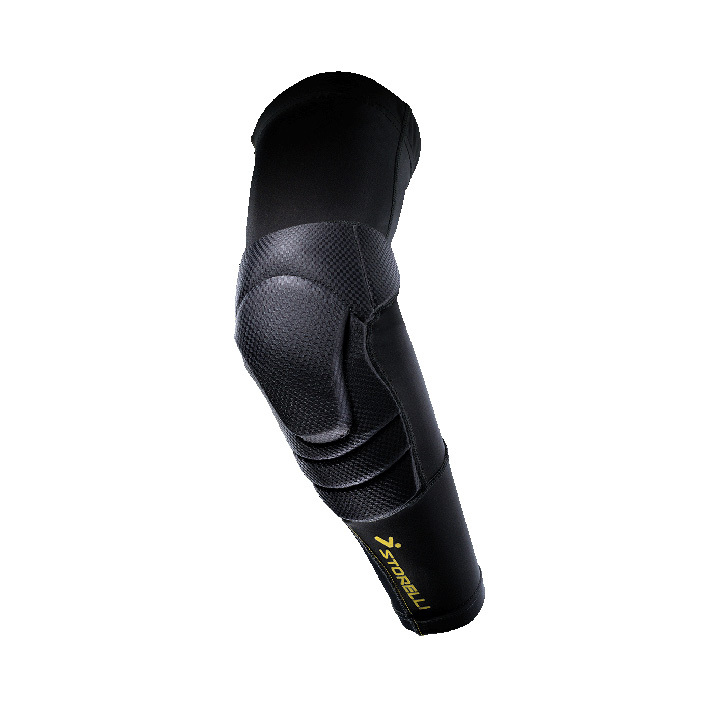 Impact Resistant: Provides heavy-duty ergonomically-designed padded elbow protection via high-performance polyurethane foam optimized for impact-absorbsion and comfort. 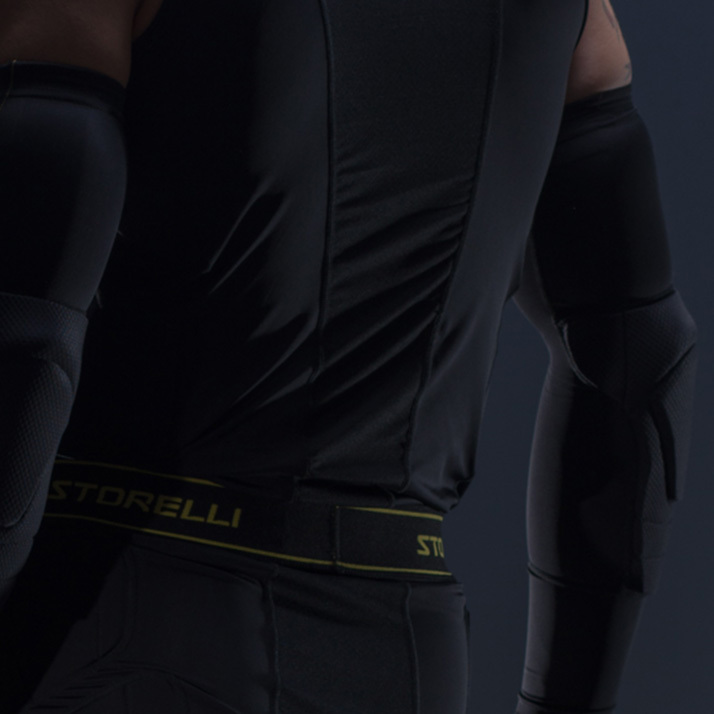 Lightweight: Premium moisture-wicking compression fabric optimizes comfort and breathability, while enabling an aggressive look that will make your arms look like a caped superheroÕs. 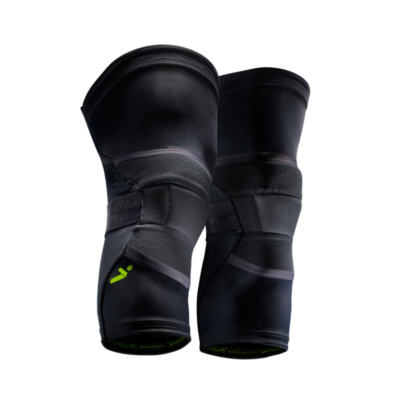 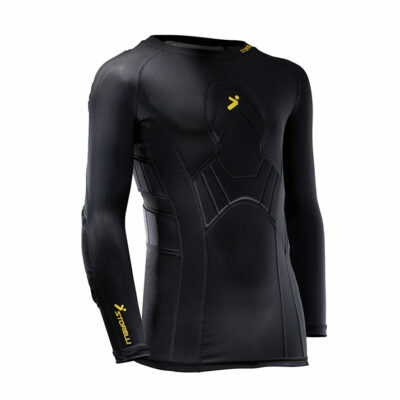 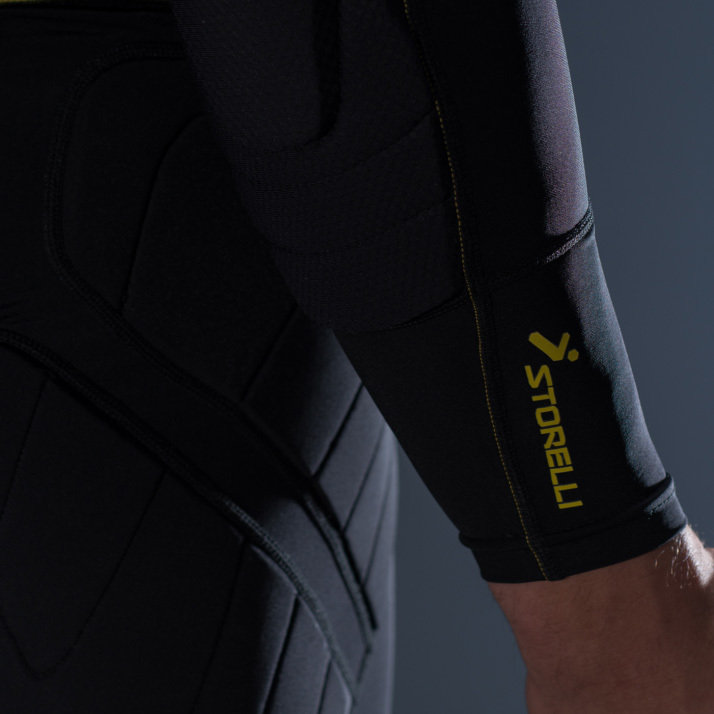 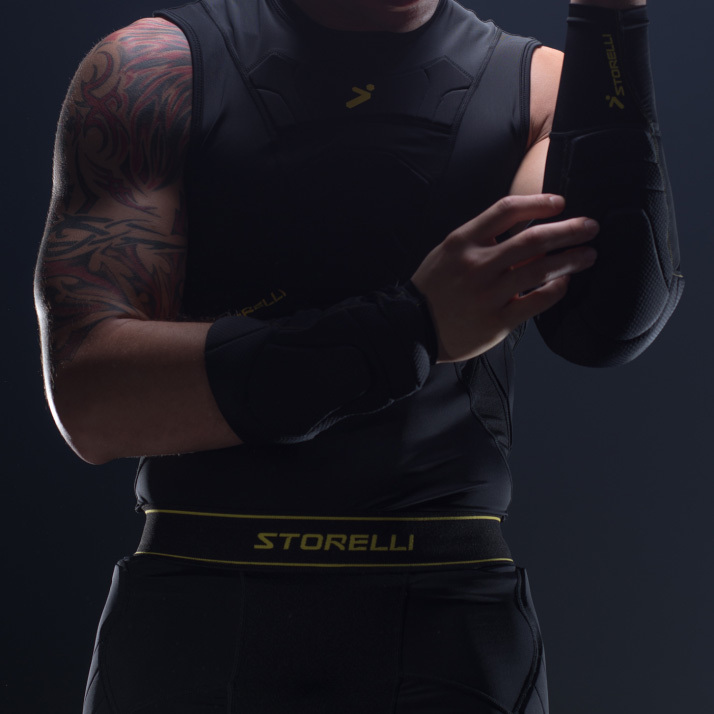 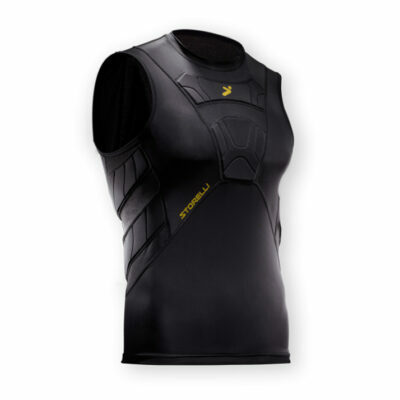 Stealth: Designed for optimal movement and adaptability, these padded arm guards make you quickly forget you are wearing extra protection.